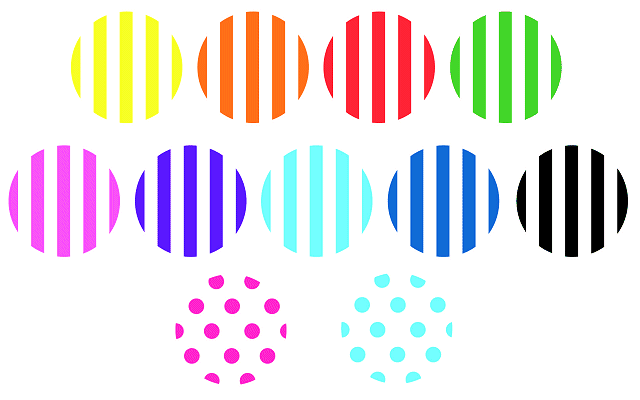 Guide: bulk candy bags prices. 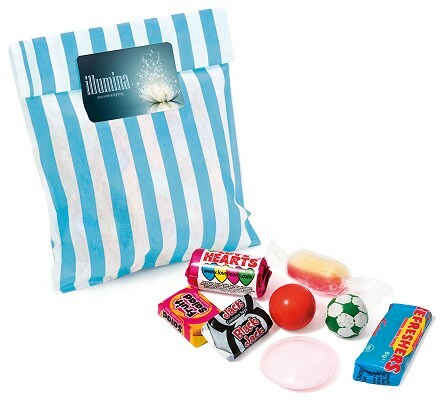 Customised with your logo printed on a 35 x 55mm rectangular label, these 60g vintage looking candy bags are filled with a fantastic mix of retro sweets. Including a Loveheart roll, Refresher, Rhubarb & Custard Boiled sweet, Gobstopper, Flying Saucer, 2x Fruit Salad and 2x Black Jacks.